Less than half of the original 102 landing party from the 1620 Mayflower voyage survived the first year in the new world. But our Pilgrim ancestors were tough. 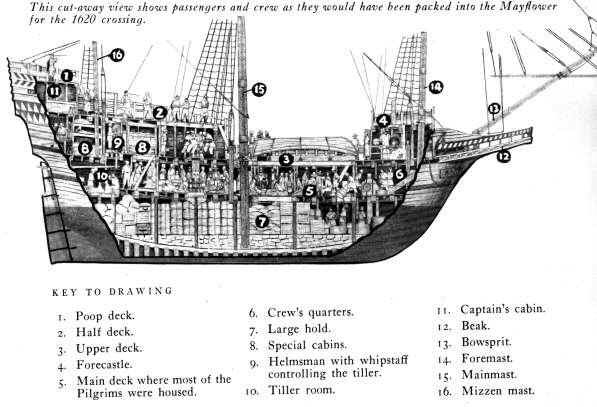 They had to be just to survive the ocean voyage aboard a wooden ship that was only 90 feet long, 20 feet across. Four centuries later, historians estimate there are 10 million Americans living today and 35 million world wide, who are descended from those irrepressible band of religious zealots. As expected with the 400th anniversary of the Massachusetts landing interest is picking up in Mayflower genealogy. 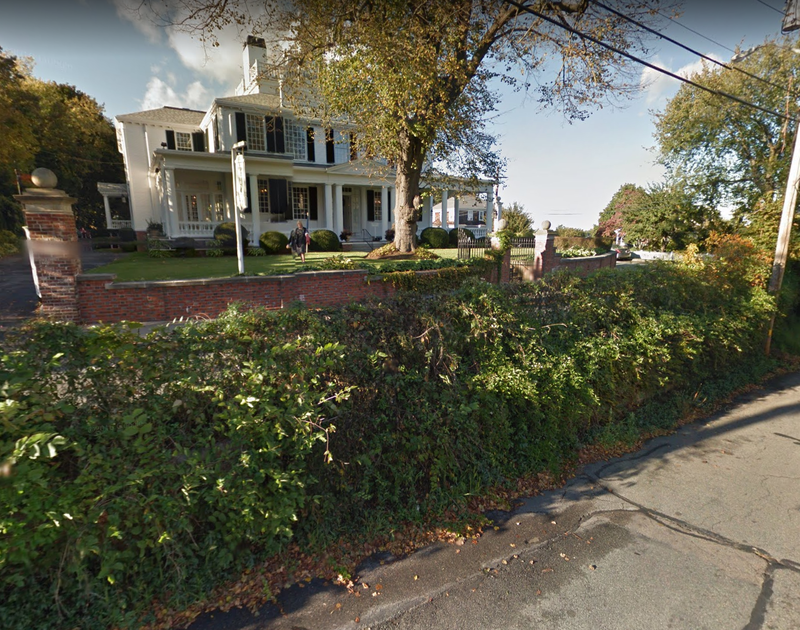 This month, according to an Associated Press article by Mark Pratt, points out a partnership between the New England Historic Genealogical Society and the General Society of Mayflower Descendants is making it easier to figure out. The Boston-based genealogical society is digitizing and indexing authenticated Mayflower Pilgrim genealogies and 50 years’ worth of the “Mayflower Quarterly” magazine, and making them available at its research site, www.americanancestors.org. The genealogies, called “Silver Books” because of their distinctive covers, have previously only been available for purchase from the Mayflower society or from libraries, said Ryan Woods, the vice president and chief operating officer of the genealogical society. They include about 150,000 birth, marriage, death and deed records. 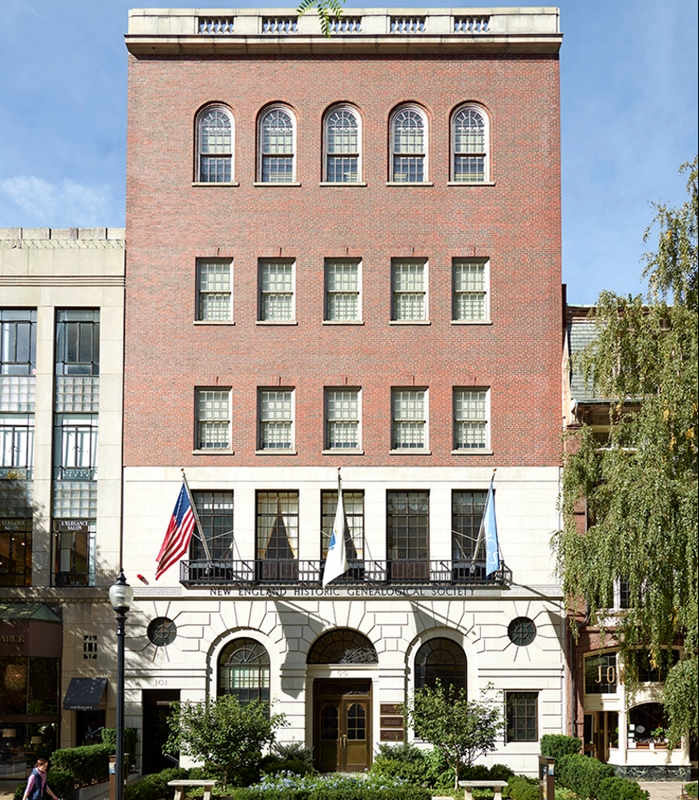 The Mayflower society’s records are so accurate and unimpeachable that tracing your roots to them automatically qualifies you for membership. The information is valuable to people who think — but don’t have proof — that they are Mayflower descendants, as well as those who already know they are but want to learn more. “The idea is that family history is a very personal way to engage with topics of the past, influences on our culture and the creation of our country,” Woods said. In November 1620, following an arduous two-month, 3,000-mile voyage, the Mayflower arrived in the New World from Plymouth, England, establishing what would become the second permanent English settlement (Jamestown, 1609) in America. ZACHARY TAYLOR, a Military hero of the Mexican-American war, the 12th U.S. president was a relative of Isaac Allerton, a separatist who came to America on the Mayflower with his wife and three of their children. He served as an assistant governor. JAMES GARFIELD is a descendent of John and Eleanor Billington. Both ancestors ran afoul of colony law and John was hung for killing a neighbor over a dispute. Mrs. Billington served time in the stocks for various offenses. But America being America, the Billington’s progeny became 20th President of the United States. GEORGE EASTMAN, founder of Eastman Kodak descended from William Bradford, the longtime governor of Plymouth Colony. JULIA CHILD, one of America’s top culinary giants was related to William and Mary Brewster. Brewster was the religious leader of the colony. HUMPHREY BOGART, actor, is descendent from John Howland, who married fellow Mayflower passenger Elizabeth Tilley. The couple had ten children and became prominent members of the colony. 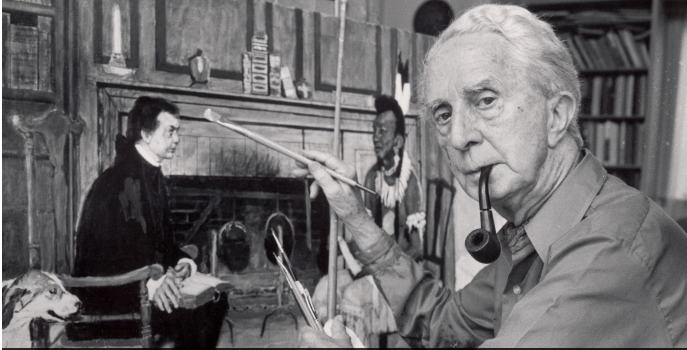 NORMAN ROCKWELL, artist/illustrator is related to an early adventurer John Hopkins, who was part of the Jamestown colony (1609) and the Mayflower landings.